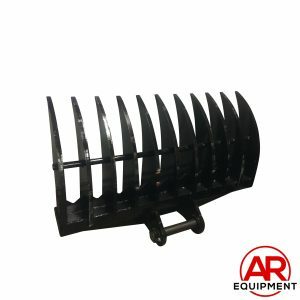 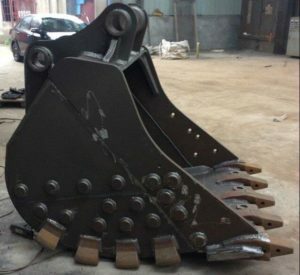 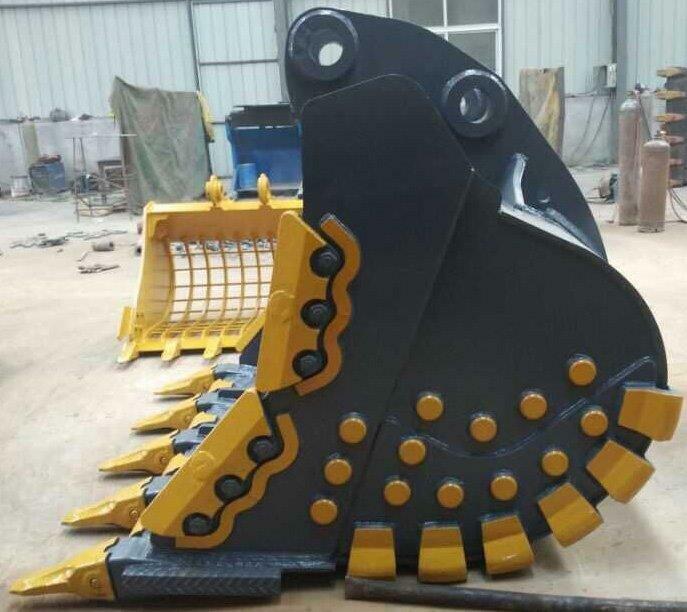 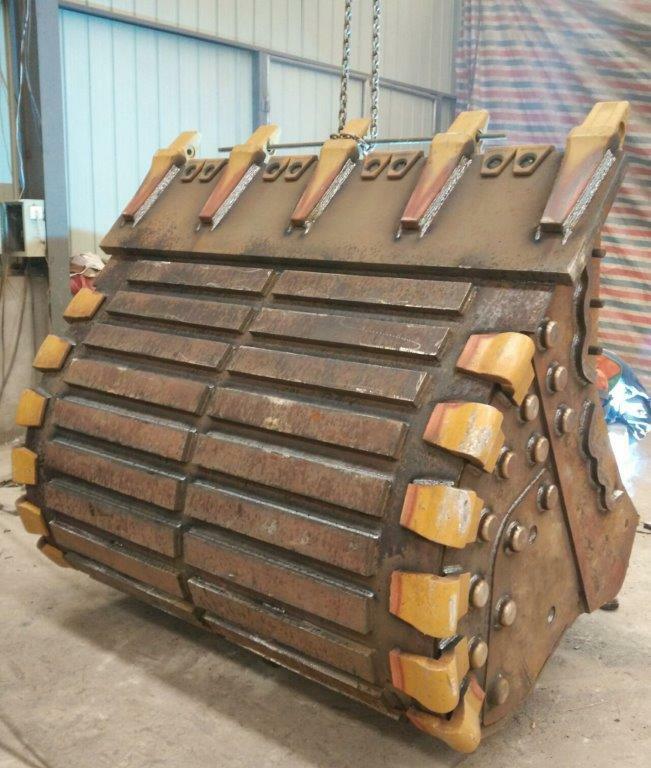 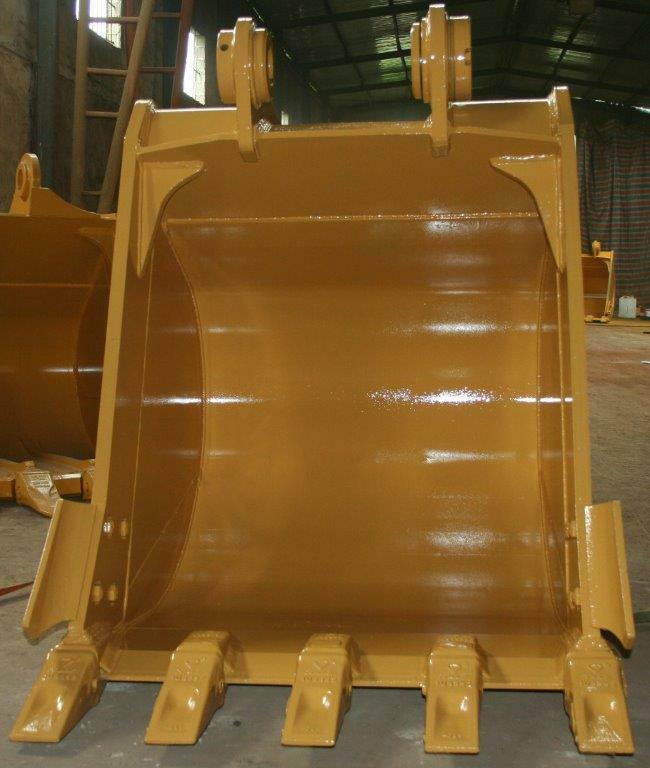 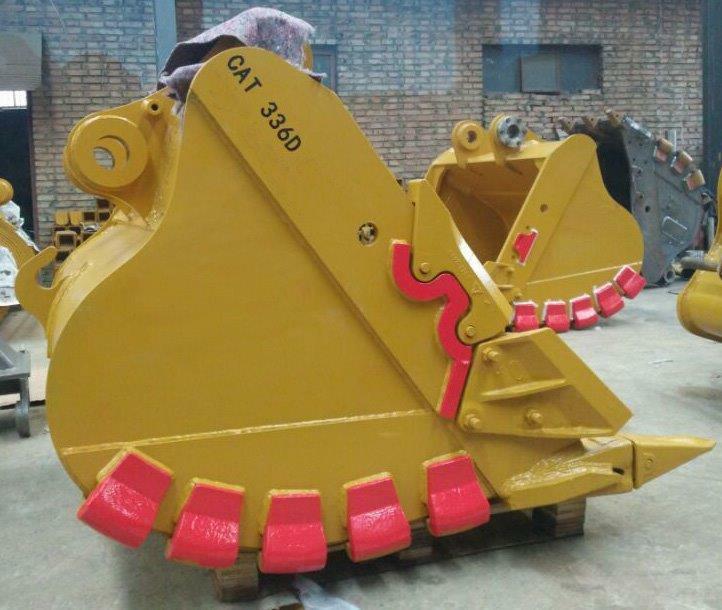 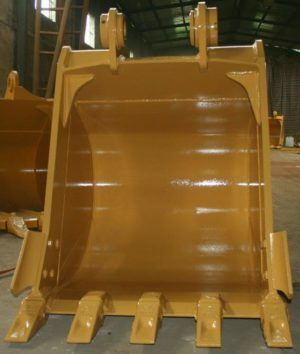 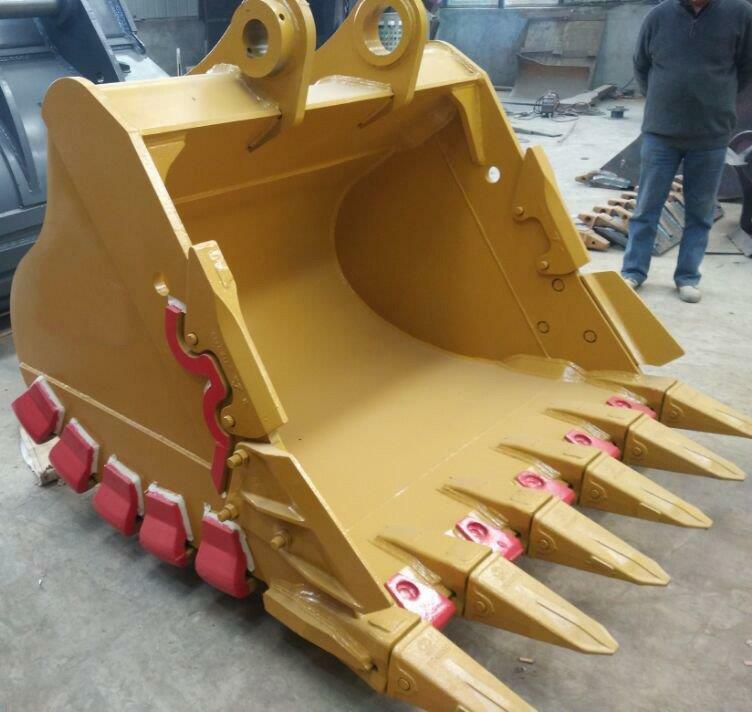 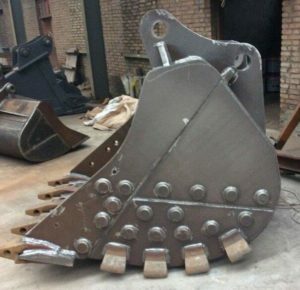 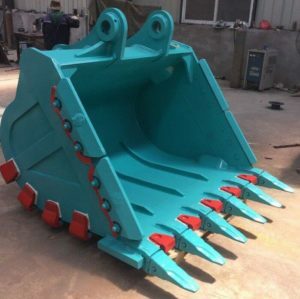 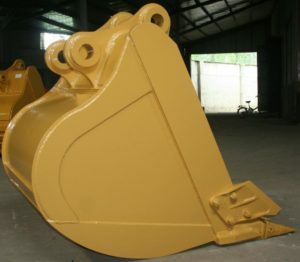 AR Equipment manufactures a large range of GP buckets to suit all of your needs, from trenching to general digging. 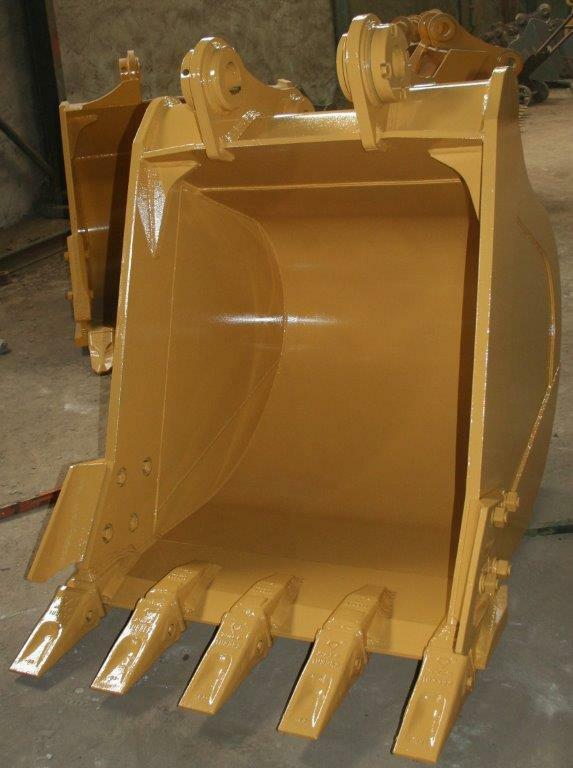 No matter the job, we have it covered. 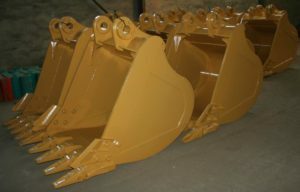 Suited from 1.7-45 ton excavators. 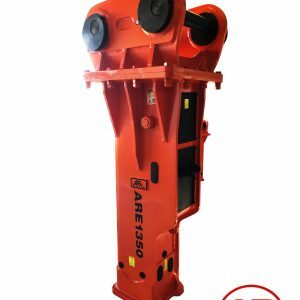 AR Equipment’s rock breakers are designed in Korea, with the highest quality standards. 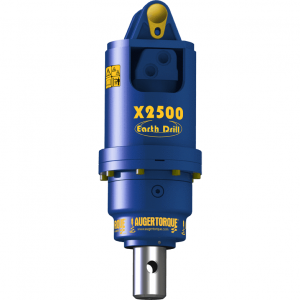 AR Equipments’ rock breakers are designed with the highest quality standards. 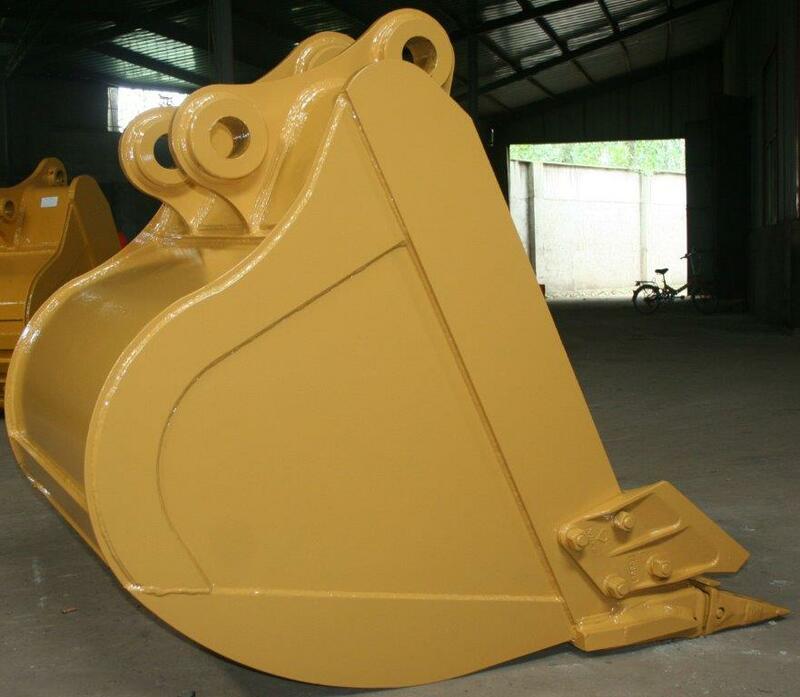 Our models are easy to understand and straightforward, making selection easy and uncomplicated. 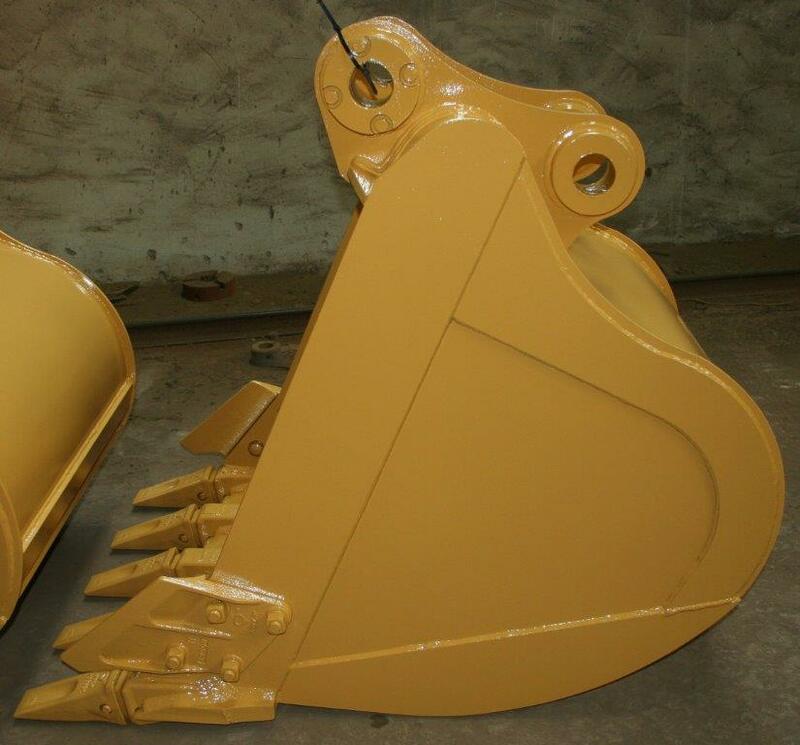 All of our rock breakers come standard with two moils, both a chisel type and a pointed type. 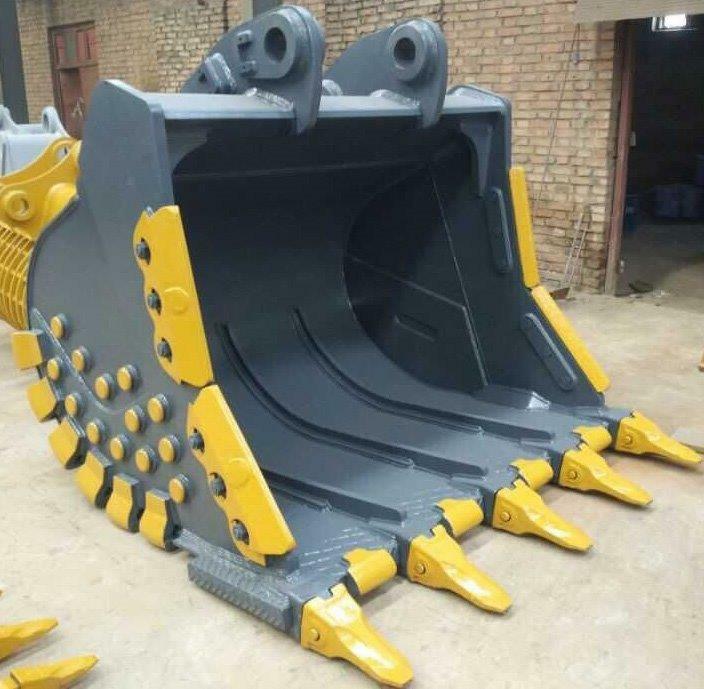 Hoses are also included. Our rock breakers are serviced in-house at our workshop and come with a 12 month parts warranty.